The source code of the book is complete, working (with the exception of the Struts chapter 19) and mostly reusable. 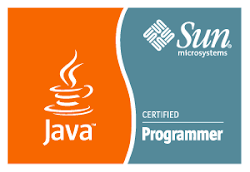 The tutorial form of the text makes it easy to follow, so that you can practice further on your own, working on open source tools and frameworks, such as Apache ant, JUnit, JMeter, Hibernate, Tiles and the Tomcat web container. On the dark side, the book does not delve into Servlets theory, nor does any use of any open source integrated development environment. All in all, the book serves well the novice to intermediate reader, both as an introductory text at first and as a reference book in a later stage.